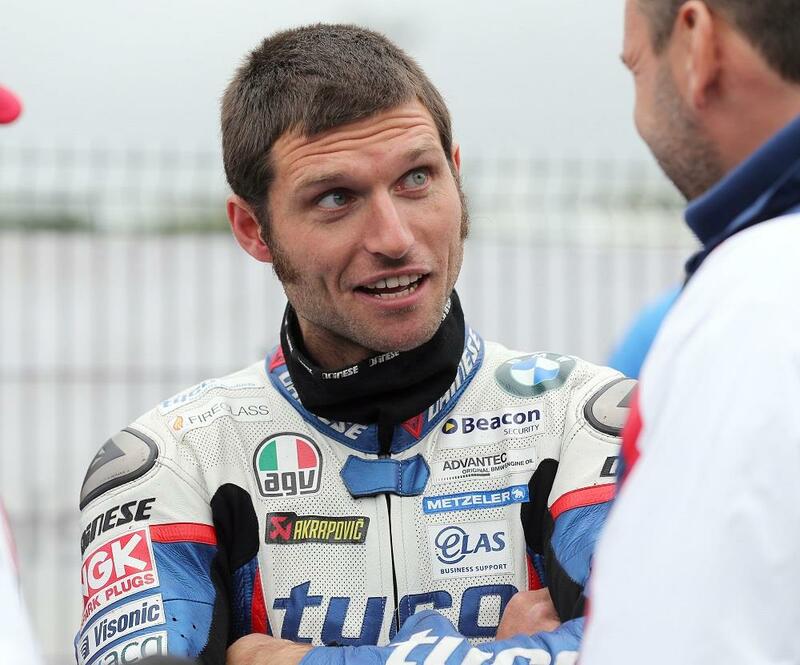 Guy Martin has confirmed he will not ride at next week’s Southern 100 races on the Isle of Man. Speculation had been rife that Martin could return to racing at the Southern in recent weeks after the TT racer turned TV star appeared on the front cover of the event’s race programme aboard the Tyco BMW. Martin opted to sit out of this year’s North West 200 and Isle of Man TT in order to compete in the gruelling Tour Divide mountain bike race in America, but has been quoted saying he hadn’t made his mind up about whether he’d return to racing in the second half of the year. Having only just got back from the epic ride, it would have been tight for Martin to be ready for the Southern 100 but MCN understands there is still a possibility he could swing a leg over his S1000RR before the end of the year at next month’s Ulster Grand Prix.